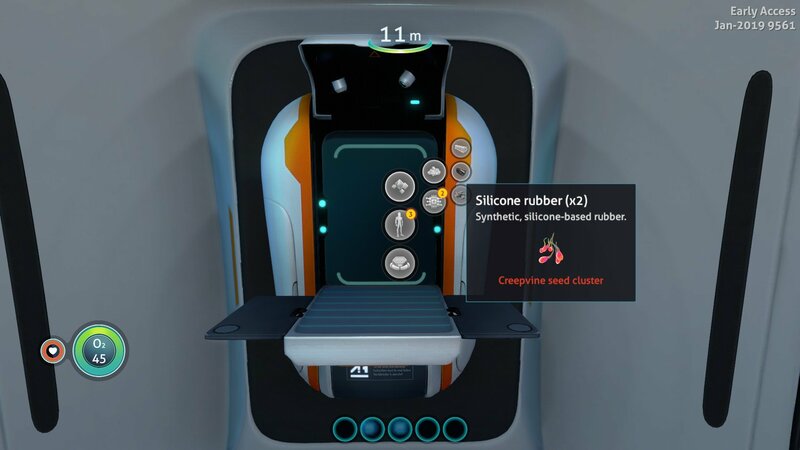 In Subnautica: Below Zero, there are a wide variety of resources you’ll need to find. Some of which are easier to come across than others. In this quick guide, we’ll show you where to find Creepvine Clusters and cover some items you’ll need it for. As you begin to look for materials, you’ll find that creepvines are worth their weight in gold. In this case, they’re valuable for their clusters. 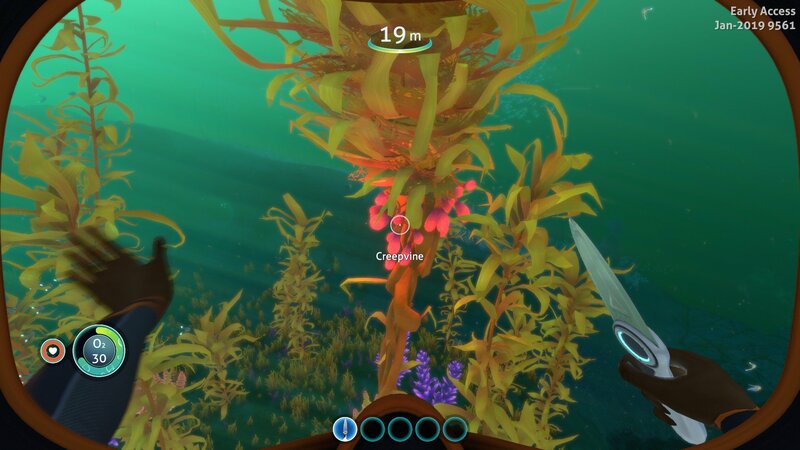 To find them, look for long green plants that reach from the floor to the top of the ocean. Once located, work your way through until you find bright red seeds. Get in close and click to harvest them. Firstly, you’ll need this resource to create a knife, which will open up many paths for you. Secondly, create a pair of fins to help increase your swimming speed. As the game progresses, you’ll discover more blueprints that require these clusters. So hold onto a few for safekeeping.